If you purchase this product you will earn 15-120 Points! for the price its great. nothing special, but nothing bad at all. I loved this strain classic master kush will be back for more!!! Good tight bud. Exellent flavor but was a little too dank. My only complaint. Shipping, flavor,n structure all exellent just wish the density was a bit better. All in all I am satisfied and will and did order again! above average bud for slightly below average price, was happy. Classic, low price, always a good pick. Nice dense nugs, came in a short three days as always & scaled over as always =) happy customer here! I found that #2 was better then #1. Like both types though. Ordered it earlier this month, it was aromatic & full of flavour. Smooth taste with nice buds. A little leafy & produced moderate shake. Would definitely buy again. Good bag appeal and pretty high thc content! Super sticky and unreal value. 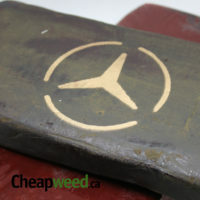 Good for the price but not the best on the site. This stuff is absolutely beautiful and you cannot beat the price! Amazing as always!! Amazing bang for you buck. Cw are hands down the best! Nice buds, nice buzz, nice smell, good smoke. A bit leafy but excellent for the price. Will always love this strain has a nice floral smell and smokes pretty smooth. Classic wish i could get more. Heavy couch lock, pure head high, Kiss all motivation good bye!! Amazing bang for your buck! Fast delivery on this one and got more then what was expected in quality. Quite impressed! Quite stoned! Quite tasty! Top notch master better then any master I’ve had in the past. Well done CW team. odeur: 6/10, goût 6/10, buzz 7/10. Très bon pour le prix, mais trop sec. That’s my go to , you never go wrong with this one ! Very large frosty nugs. Great taste. 5/5 and customer service is always tops with CW!! Master kush #2 has a bit better bag appeal but I’ll still buy this up everyday! I love this strain, classic kush! Buds were a bit leafy but still smoked and smelled good. Gives a great body high – super relaxing but doesn’t put you out like most indicas. Great bang for buck strain! Very nice smell, and good sized buds for the price. 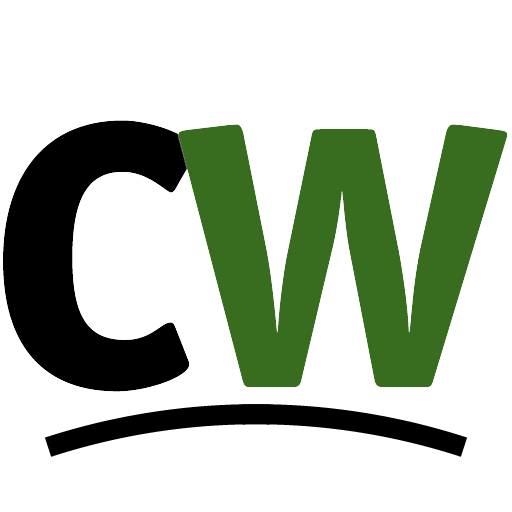 So far I’m very happy with CW, very professional. Thanks Tony! Clean burning and clean smoke great price. I’ve ordered this in the past, just submitted another order ! great bang for your buck ! Real grassy smell, smoke is good with kush taste. High is great!! Will but again. Great bud! Great price! Was honestly expecting much less for the price. Completely surprised by the top quality of this bud! Well done! Solid smoke! This was a great kush, nothing extraordinary however those nose was nice, smoke was smooth yet gassy. I’d buy this again. nice fat buds, busts up great. mild scent nice heady high, i really like it before bed. Good buds and good trim. Decent smoke , great nose . 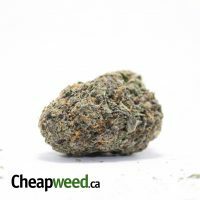 For the price point, you won’t find better than this strain! Thanks Cw!! was super impressed with this on for the price. would definitly order this again! Thank you Tony! First time customer, for the price and product I couldn’t be happier! Will be a repeat customer for sure, Thanks CW! Leafy buds but has a nice high & the buds have a nice amount of crytals on them. 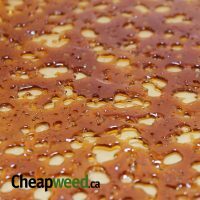 Cant go wrong with the prices on this site. 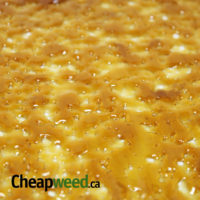 Classic strain great batch ! This strain gets better smelling and tasting everytime I open the bag. Will purchase again!! Top notch bud for the price. Thank you so much! Last batch was little dank but overall the master kush buzz and flavour Im looking for. Thanks Tony! Great price, good high, no complaints again! Love this strain! One of my favs. Going to buy this one out before the week is over can’t pass up that price for that quality! Very good smoke, makes you think of the good ol days as you drift into a indica slumber, lol. Actually about to purchase it again, can’t get enough of all these strains!!! Awesome batch of Master that leaves you with a nifty indica wham. The smell carries through in the smoke and leaves a nice scent behind. 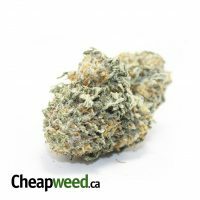 Classic master kush smell 4.5 but overall for the price its a good deal , thx tony !